Tomorrow is FREE BOOK FRIDAY and you have to check out this fun and fabulous website. 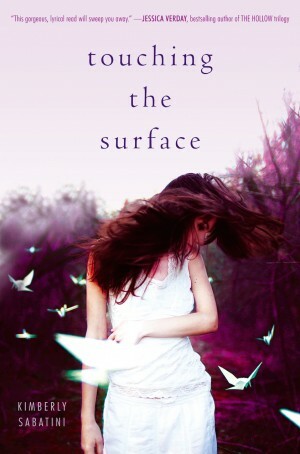 This week, my YA novel TOUCHING THE SURFACE, was highlighted over at Free Book Friday and it’s been a blast. Part of Free Book Friday is a giveaway. And FIVE lucky winners will get a signed copy of TOUCHING THE SURFACE!!! The winners will be announced TOMORROW–so make sure you get over there now and get your name in the hat. So, I’m wondering…if you could be the winner of any free book on Free Book Friday–what book would you chose to win??? Remember, it would be a SIGNED free book LOL! I know–that’s such a hard question!!! !